Handley seems always to have been a place apart. 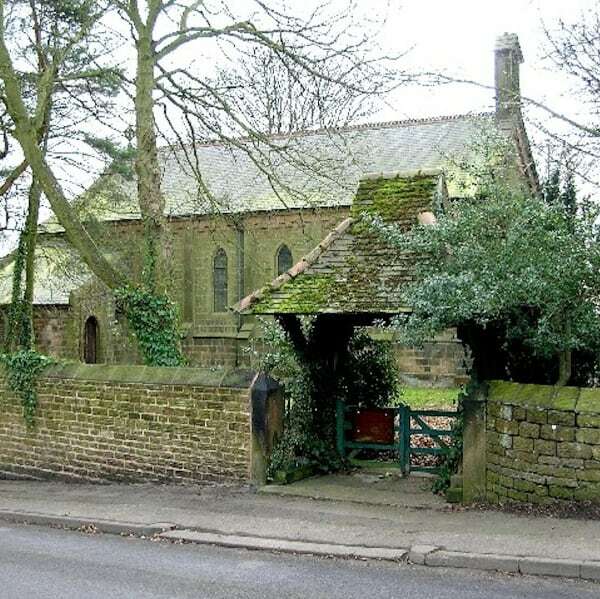 It is tucked away in the North East corner of Derbyshire between Staveley, Whittington, Apperknowle and Eckington. 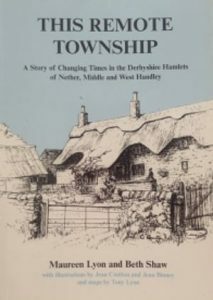 Farms, cottages and houses are grouped into three hamlets now known has West Handley, Middle Handley and Nether Handley. The little settlement of Handley in North East Derbyshire is full of surprises. A former coachman of Tsar Nicholas I of Russia lived there once and it may have been the home of one of William the Conqueror’s companions. It has connections with St. John’s College, Cambridge and with the Indian Mutiny. It has its fair share of ghosts and many of the buildings are of historical or architectural importance. A sad tale of obsession and murder brought shame to the community and caused a near-riot in Chesterfield. Meanwhile the inhabitants have adapted to upheavals in farming and coal-mining as successive waves of change have swept through the countryside. from the book “This Remote Township”…. 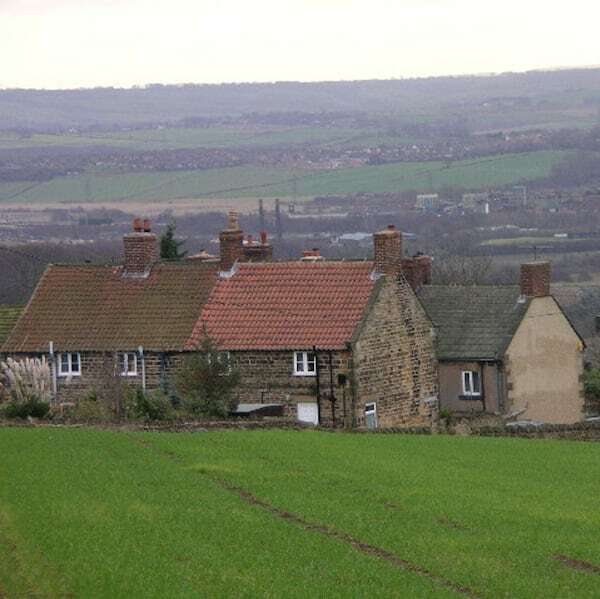 The Handleys are tucked away in the north east corner of Derbyshire. Most people have never heard of them but those who know them hold them in great affection. The book concentrates on the past 200 years but traces a path from 1000 a.d. to set the scene for the main story. Had it not been for the manner of her death, she, Ben, and their other relatives would have lived and died without notice in the historic record. But the story of the murder, simply told, as it was, by those who observed and were affected by it, directs a small spotlight on the lives and attitudes of these ordinary people as they struggled to survive in the early years of Victoria’s reign. Thanks to Jean Coulton of West Handley, We are able to bring you this story, and to include her transcript of the events surrounding the murder. The conflicts of the 20th century were different to any which had gone before. They affected every community in the country, however small. And it was not just the men called to fight who contributed. Their families lived in fear, often for years at a time. Men who didn’t fight were drafted into occupations to aid the war effort, and women too were required to work, often in heavy industrial roles, or nan effort to replace the labour of the men who had gone to war. The Handley communities were no different, and we will document some of the effects of those conflicts.